The device was showcased last year at IFA 2018. 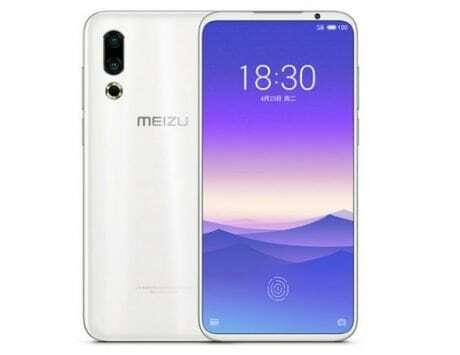 We’re barely into 2019, and the year is already shaping up to be a really exciting one for the mobile industry. 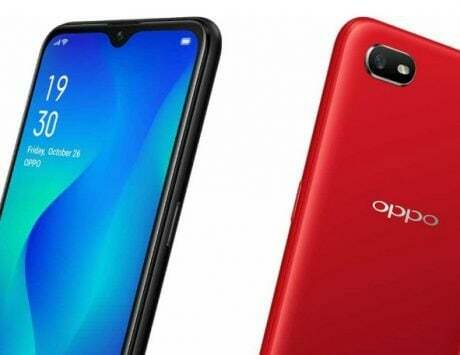 Punch-hole displays have arrived to take over notches, and smartphones with mechanical sliders have suddenly made a form factor of the past hip again, in the industry’s never ending-quest to eliminate bezels from mobile devices of the future. 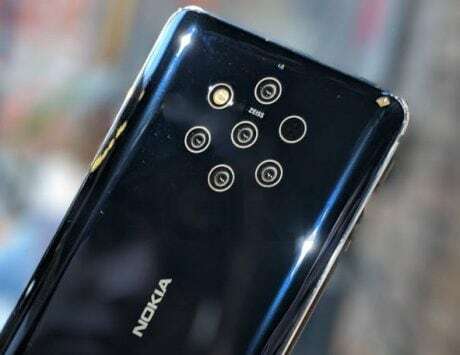 However, perhaps the most interesting of these upcoming ‘trends’ are foldable smartphones. 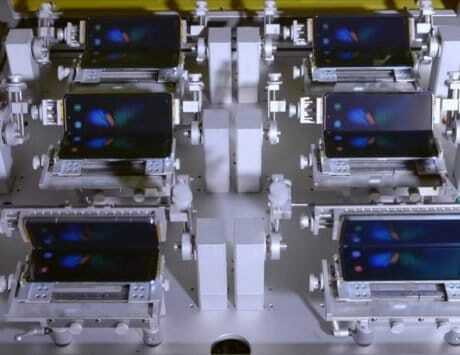 Samsung unveiled a prototype of its much-rumored foldable smartphone at its developers conference last year, and the same is expected to launch at the company’s eagerly-anticipated Galaxy S10 series launch event next month. 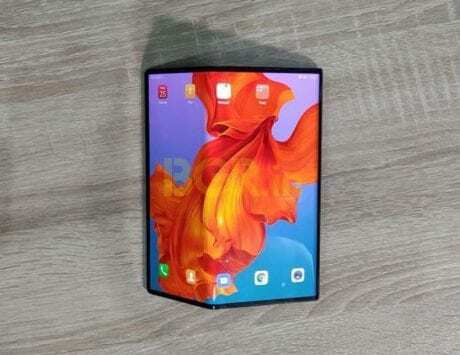 Also, a recent report claimed that a plethora of OEMs, including Xiaomi, LG, Oppo, and Huawei could launch their own foldable devices this year. It seems we can add another name to that list – Nubia. As mentioned on popular Chinese portal Baidu, a report suggests that Nubia, which started off as a subsidiary of ZTE, will be launching its own flexible device this year. 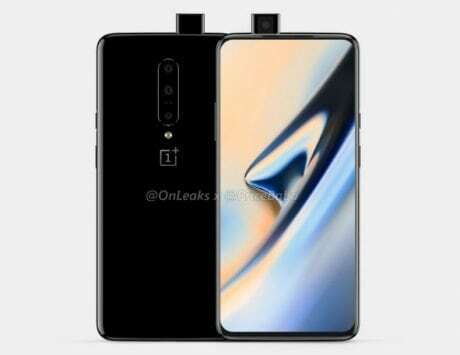 It’s been reported that the device could go official as early as next month, at the upcoming Mobile World Congress in Barcelona, Spain. 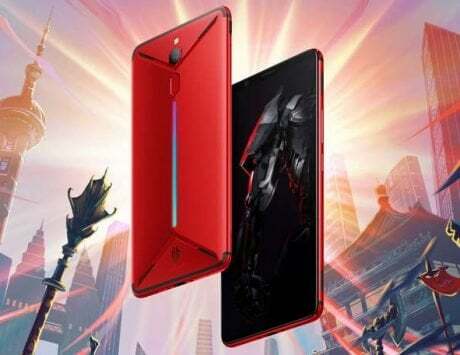 Now, what’s worth noting here is that Nubia’s device won’t be exactly ‘foldable’. Instead, it’ll reportedly come with a ‘flexible’ screen and fall under the wearable category. 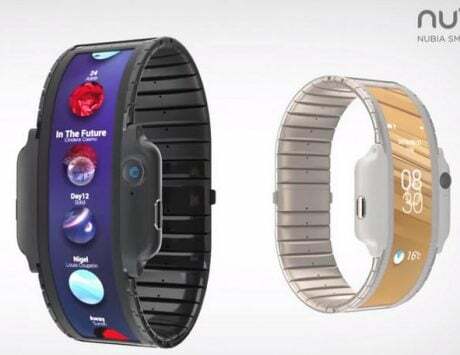 This could mean Nubia’s upcoming device will most likely be a smartwatch. 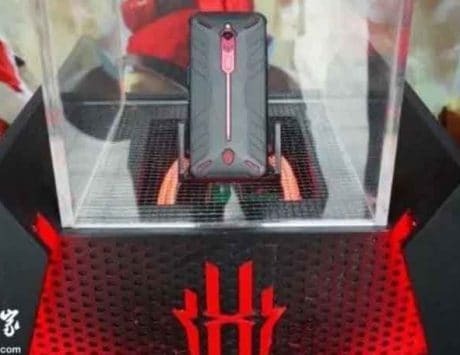 In fact, it could even be a wearable smartphone, as Nubia had showcased a similar device last year at IFA 2018. “Recently, Xiaomi and Rouyu have been arguing about flexible screens. I also heard that Huawei will display flexible screen phones at this year’s MWC. Regarding the flexible screen, Nubia has different thinking. 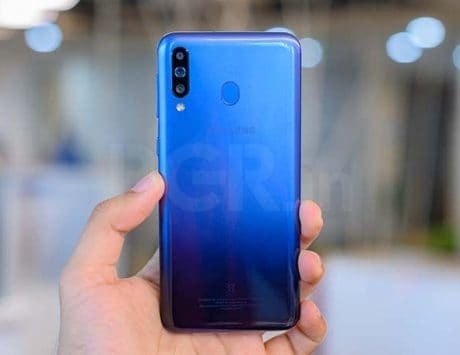 We exhibited a flexible prototype named ‘Nubia-α’ at IFA in August, and it was crowned by the media,” Ni Fei, General Manager, Nubia smartphones, was noted as commenting on a Chinese social media platform.